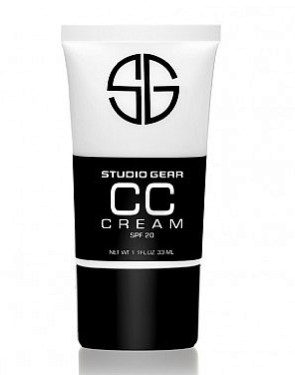 Studio Gear Hydrating CC Cream! So about a two weeks ago I was sent the Studio Gear CC cream. I am not required to write a review, but I have actually been enjoying it so I figured I'd share with you all. When I was sent this product it was the first time I had heard of Studio Gear, and I am really impressed and intrigued and can't wait to try out more of their products. I do agree that this is a light weight product, however I thought it was going to be heavy because it was quite thick. This smooths out my skin, and I really love using it under a foundation as a primer. Because it is a CC cream this is not Full coverage, I would categorize this as a sheer to light coverage. This is a hydrating product but I think this would work great for those with oily skin because it is not a super hydrating product. It leaves a healthy luminosity to the skin definitely not as glowy as the Youth Code BB cream. It comes in three shade and it uses the smart blend technology, so it comes out a greyish tint and once you start to blend it into your skin it adjusts to your skin tones. The match for me was great I got it in natural. This product has an SPF of 20 and would be great for everyday use. I would say it has a bit more coverage than a BB cream or at least the one I have tried. All in all I think this is a really nice product and I would purchase this once I run out. I really love the finish and how it feels on the skin, but most of all I love how my skin looks amazing when I take it off. I don't know how it works but my actual skin looks youthful and just fabulous! Have any of you tried any studio gear product? If so let me know what you all think. Studio Gear was kind enough to give my readers a 10% discount use this code [SGCC]. This code does not expire and is good for 10% off your entire order on www.studiogearcosmetics.com. 2 comments on "Studio Gear Hydrating CC Cream!" Sounds like a great product, thanks for the review! 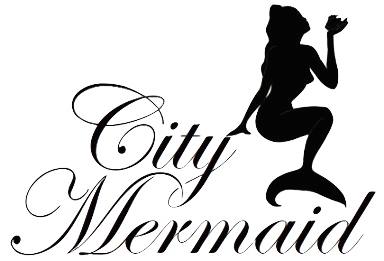 I have enver seen that company around here before, but I might go take a look at their website now. Don't forget about the 10% off if you decide to get anything :). Thanks for checking it out!